During the last week of September 2018, Governor Jerry Brown signed a law mandating public companies headquartered in California must have at least one female member on their board of directors by December 31, 2019.Further, companies with less than six members on the board will be required to have at least two female directors by the end of 2021, and companies with six or more directors will be required to have at least three female directors by the end of 2021. The legislation, referred to as SB-826, is in direct response to legislators and regulators who have found women to be underrepresented on public company boards. The Board of Governance Research LLC, in a 2017 study of Russell 3000 companies headquartered in California, found that more than 25 percent of the 441 reported companies had no female directors. The law applies to companies with headquarters physically located in California, even though the company may be incorporated in another state. For example, some companies may be headquartered in California while incorporated in Delaware to take advantage of Delaware’s more favorable regulatory climate and legal precedents. The law imposes a $100,000 company fine for the first violation and $300,000 fine for each subsequent violation. Some countries have adopted similar mandates — most notably, France and Norway. The United Kingdom and Canada have implemented a “comply or explain” policy, requiring public companies to disclose how they promote gender diversity at both the board and senior management level. 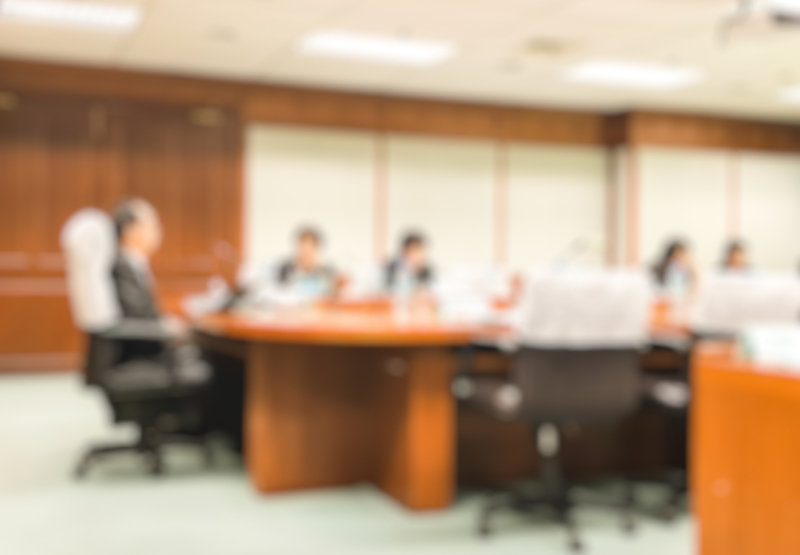 Proxy advisory firm Glass Lewis has announced that, beginning in 2019, it will recommend that shareholders vote against the nominating committee chair of boards of directors that have no female directors. 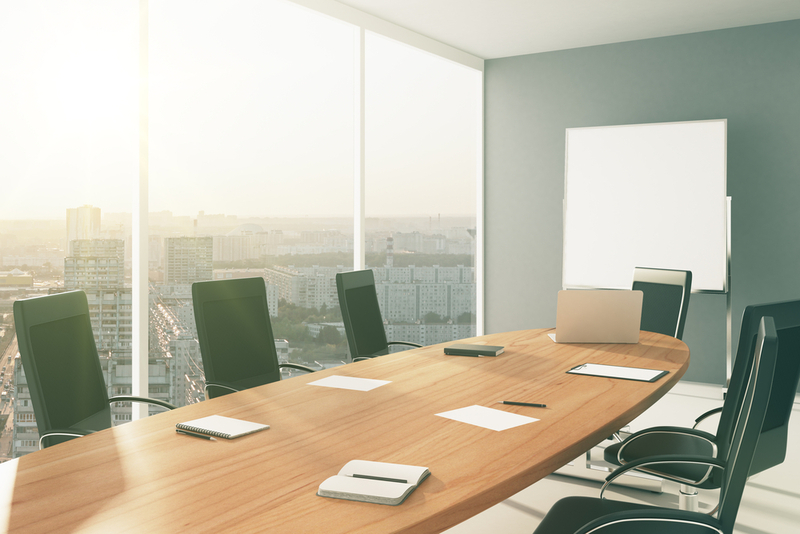 Institutional investors — including BlackRock, State Street Global Advisors, and Vanguard — have announced they will use their voting power to effect changes in board composition practices that lack a clear commitment to increasing board gender diversity. 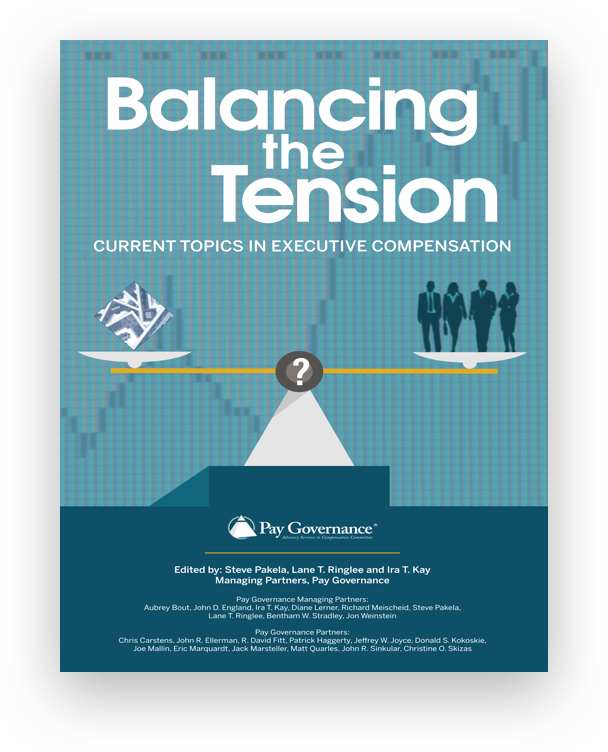 To comply with SB-826, some California companies may elect to expand their boards. Board expansion may be a more expeditious means by which to gain compliance and preferable to either waiting for a board vacancy or removing an existing male board member. Governor Brown and the California legislature expect SB-826 to be legally challenged. One possible challenge may come from the California Chamber of Commerce and similar business groups. A challenge may be based on the constitutionality of SB-826 in reference to the U.S. Constitution’s commerce clause: SB-826 purports to apply to corporations headquartered in California that are legally incorporated outside of California. There have been other possible bases for legal challenges expressed publicly as well. California is the first state to impose gender quotas on company boards. Other states will likely follow California’s lead and pass comparable legislation while balancing their desire for an accommodating business environment. However, some states may be deterred if the California law faces stiff legal challenges. California State Senate. “SB-826 Corporations: boards of directors.” September 30, 2018. https://leginfo.legislature.ca.gov/faces/billTextClient.xhtml?bill_id=201720180SB826. ‍Board Governance Research LLC. “Women on boards of public companies headquartered in California 2017 report.” 2017. https://static1.squarespace.com/static/56e8489162cd944a6424f542/t/5a3215a40d9297f7991e7582/1513231783352/California+Women+on+Boards+2017+Report.pdf. ‍Carol Hansell. “On Governance: California becomes the first state to impose gender quotas on corporate boards.” The Conference Board, October 1, 2018. https://www.conference-board.org/blog/postdetail.cfm?post=6877. 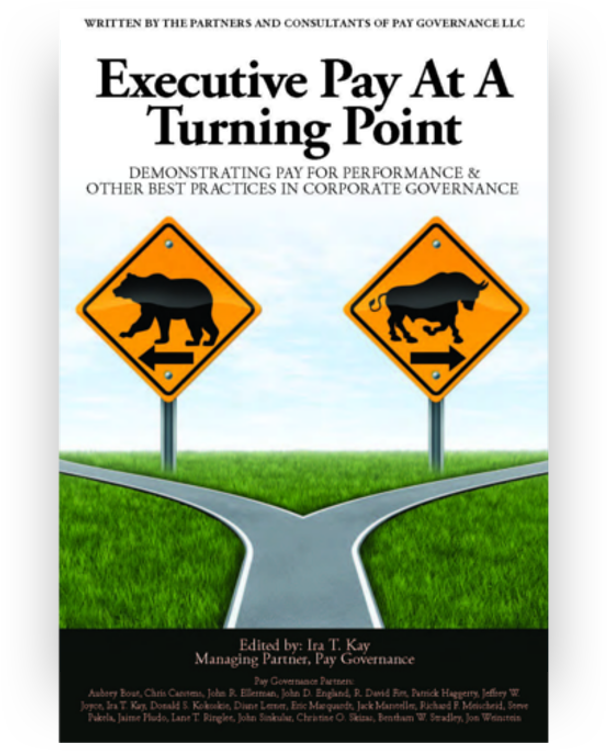 General questions about this viewpoint can be emailed to John Ellerman at john.ellerman@paygovernance.com.